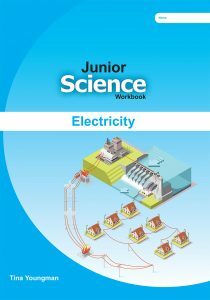 Click on the image below to view the free printable resource for your Junior Science Electricity Workbooks. Alternatively, select the title in the list below to go direct to each activity. You may print or download these PDFs as required for use during the year you purchased the accompanying book.